Free live local jazz acts every second Thursday and OMG Quiz Nights every other Thursday, with loads of extra specials including deals on pies and pints running concurrently. 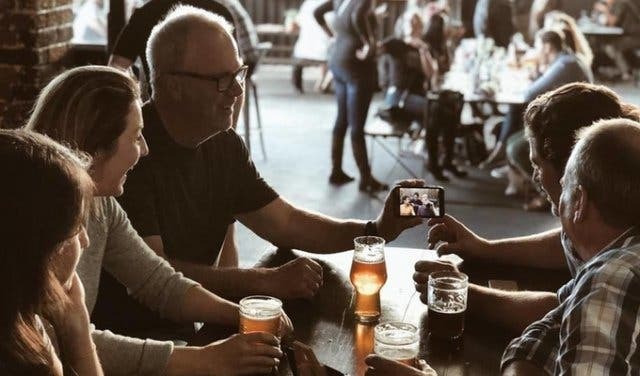 Discover Jack Black’s Brewing Co taproom in Diep River. 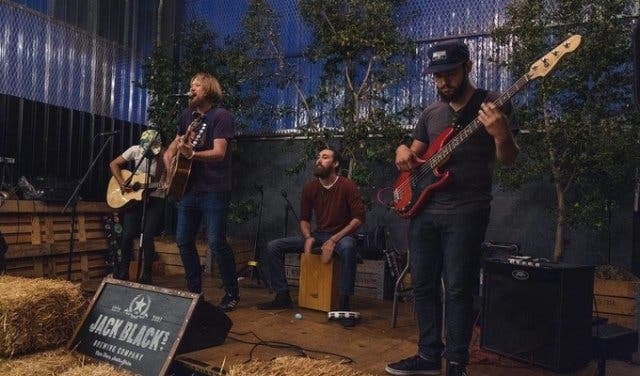 Jack Black invites established and up-and-coming from all over the country to perform at Jazz Night. And all you need to get in is book your table at the taproom. Every other Thursday, the taproom becomes the stage for OMG Quiz Nights. Assemble your team: max six players allowed per team. And pay R50pp to play (includes a free 300ml beer of your choice) and win your team a bar tab for the evening. 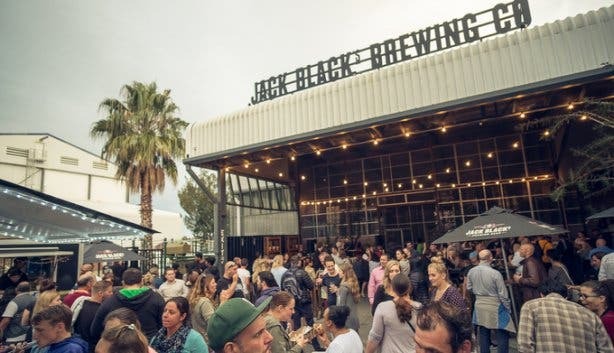 Email: tastingroom@jackblackbeer.com or phone: +27 (0)21 286 1220. After a good burger and beer combo? Check out Jack Black's Taproom Wednesday 2-for-1 burger special. Love jazz? 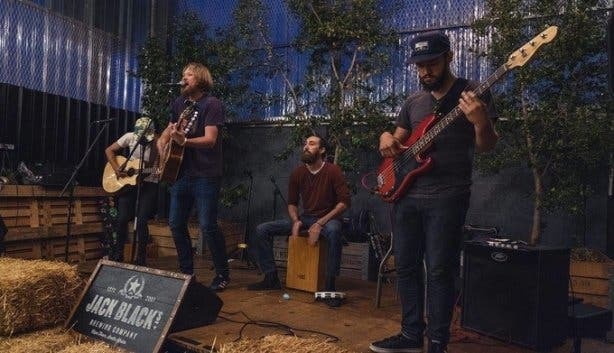 See our selection of chill jazz spots in the city and places to watch live music. 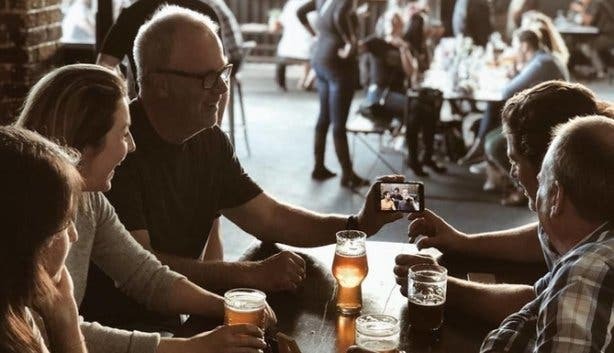 You can even challenge your mates to one of these pub quizzes in Cape Town. 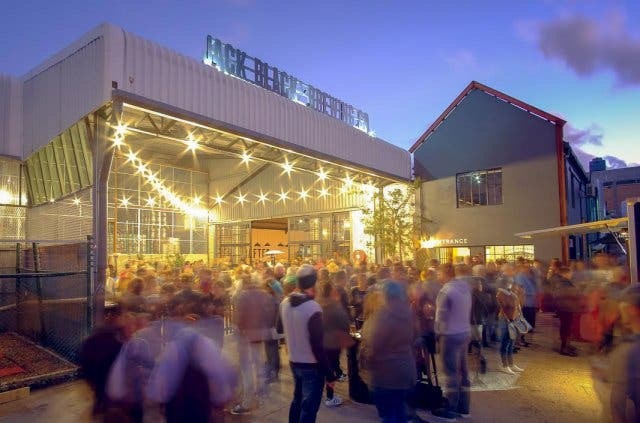 Check out these other cool things to do in Cape Town at night, grab a bite at these hidden burger spot gems and catch the game at these places to watch the soccer. 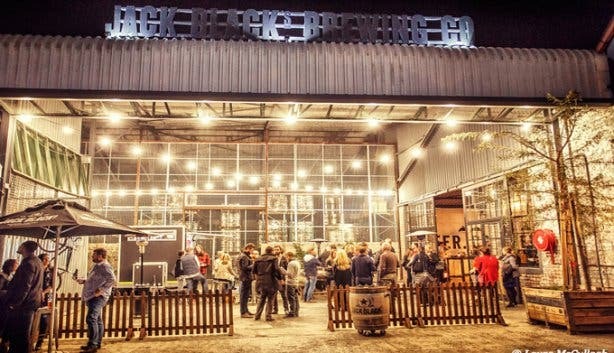 We also have loads of fun and interesting facts about craft beer you didn’t know and a selection of the coolest and most unique breweries to visit. 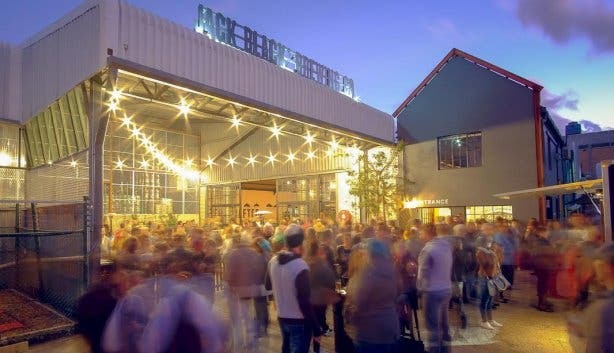 And don’t miss our choice pick of places to have your birthday, function or event, plus remember to make use of these awesome Cape Town experience specials.